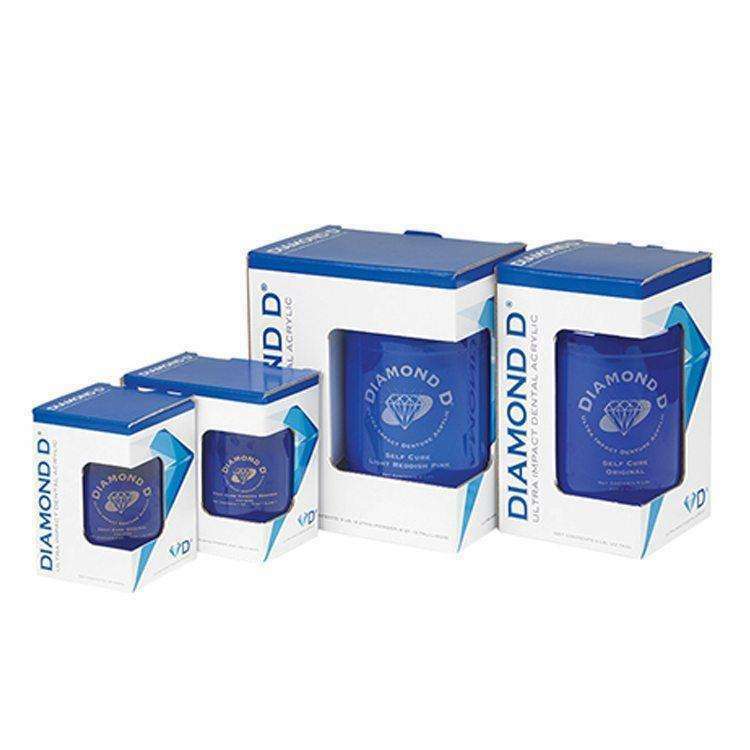 Diamond D® 20-Minute Liquid Monomer is an excellent product for the rapid curing of Diamond D® Heat Cure acrylics. Available in both 8-ounce and 1-quart containers. Kits with Diamond D® Heat Cure Powder and 20-Minute Liquid Monomer available upon request.